After the film, join us for a panel discussion about art, architecture, and environment. Panelists include: Nate Kipnis, FAIA, LEED BD+C, Founder & Principal, Kipnis Architecture & Planning; Wendy Ritchey, Art Therapist, Art Instructor, Artist at Helbing Studio, specializes in the use of reclaimed materials; Mike Helbing, Sculptor at Helbing Studio, specializes in the use of reclaimed materials. Facilitator: Gina Lee Robbins, Marketing Strategist, Teaching Artist, Writer, Editor. *ARRIVE EARLY to check out the related "Ideabox" exhibit, inside the library's main entrance, featuring an interactive art exhibit -- "Message in a Bottle" -- made by local artist Bryan Northup -- as well as sculptures by artists Margot McMahon and Karen Gubitz. All artists work in found, reclaimed, and recycled materials. 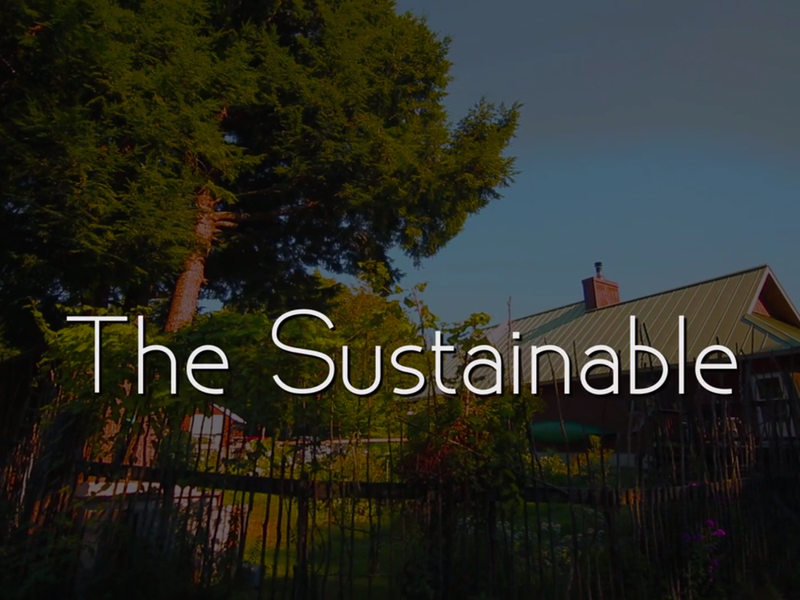 FILM DESCRIPTION: The Sustainable is a documentary about a couple in Upstate New York and their decision to design and build their home to produce its own electricity. Watch the trailer to see their home's amazing transformation and how this project changed their lives. 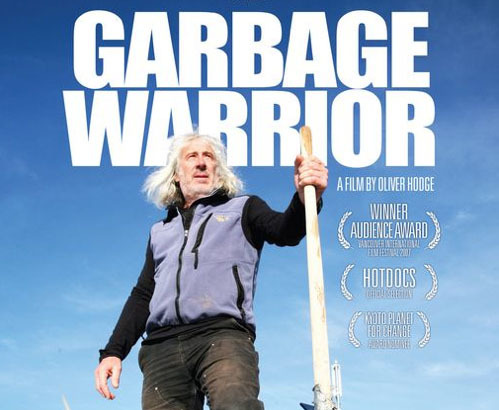 The Sustainable - Trailer from Justin Cerone on Vimeo.